The nominees for this year’s iHeartRadio Music Awards have been revealed. 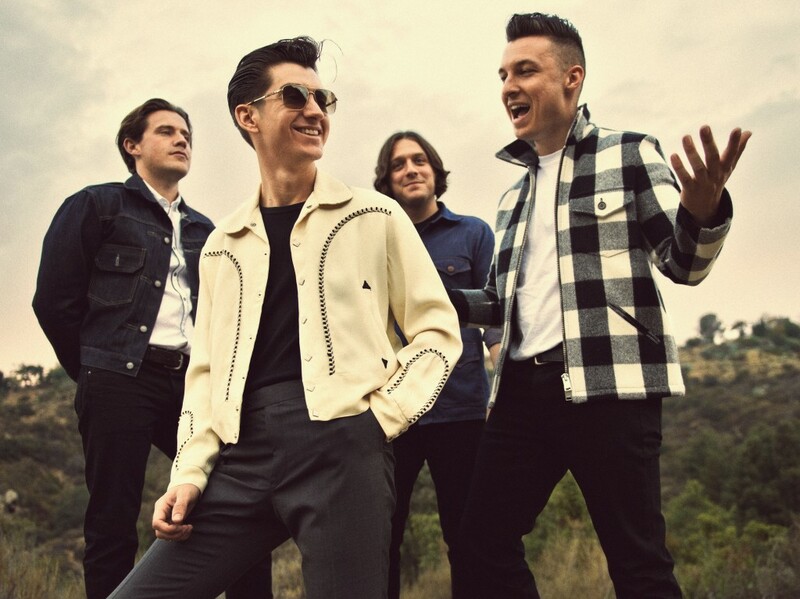 Domino Records artist Arctic Monkeys received a nomination in the Alternative Song of the Year category for “Do I Wanna Know?” from their hugely successful album AM. We are very proud to have worked so closely with Domino over the past few years and are delighted to see they are receiving the recognition they deserve. Good luck, gents! Watch the iHeartRadio Music Awards March 29 at 8:00pm EST on NBC. Click here to purchase AM from Domino Record Co.
Click here to view the full list of nominees.